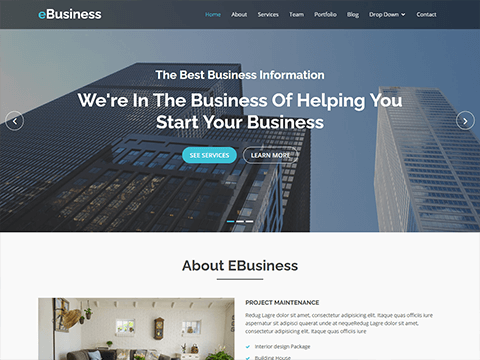 You are in right place If you are looking to build your next business or corporate website on a budget. 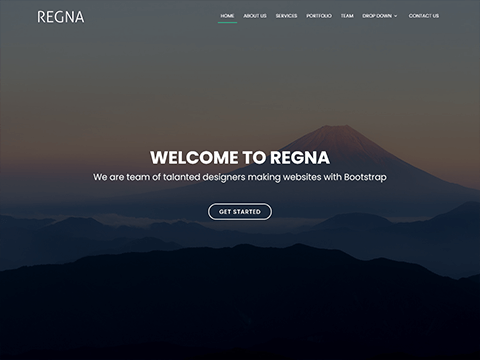 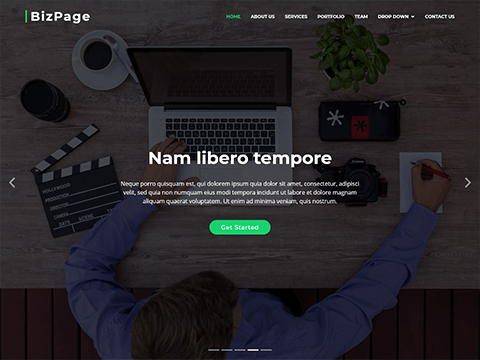 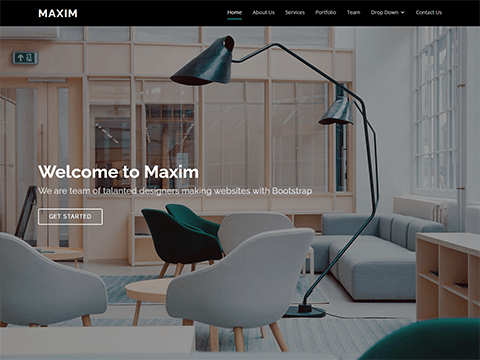 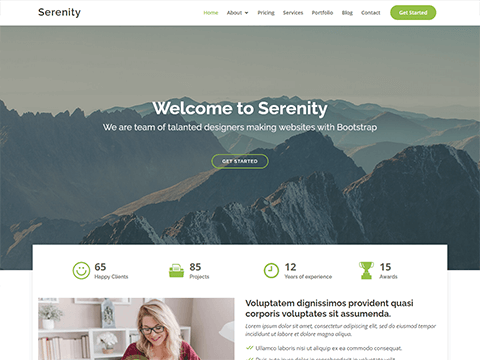 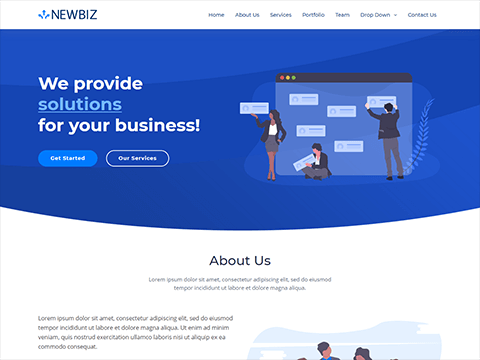 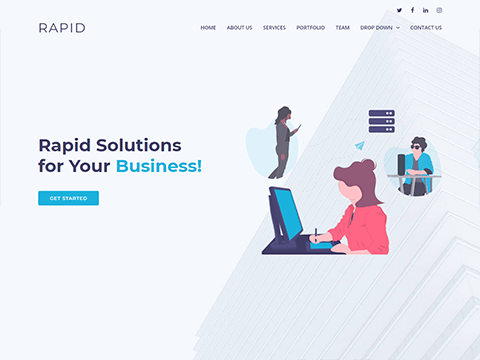 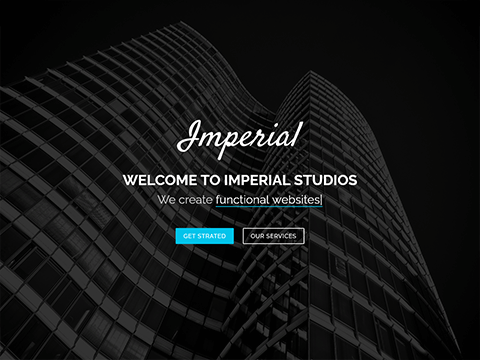 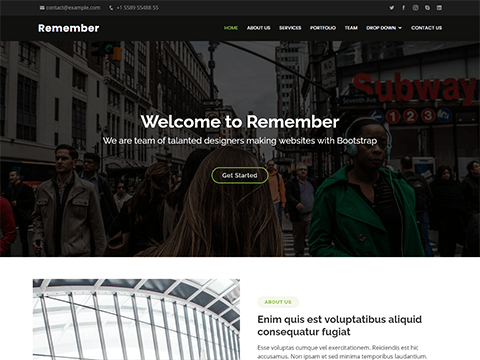 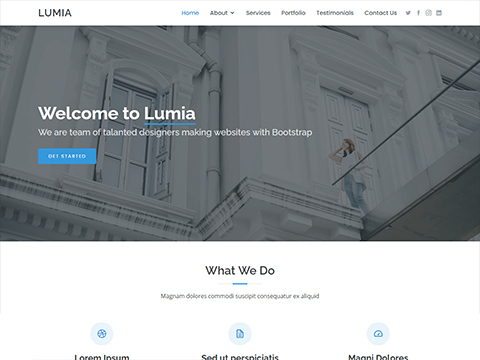 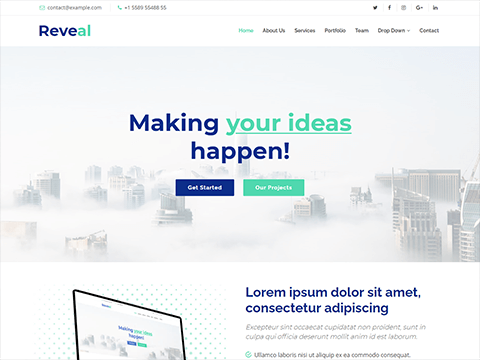 Here are our free and awesome bootstrap themes and website templates best suitable for creating a professional business websites. 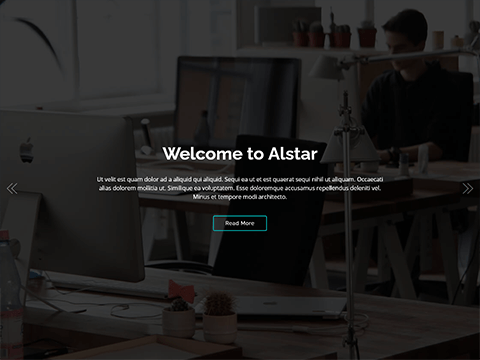 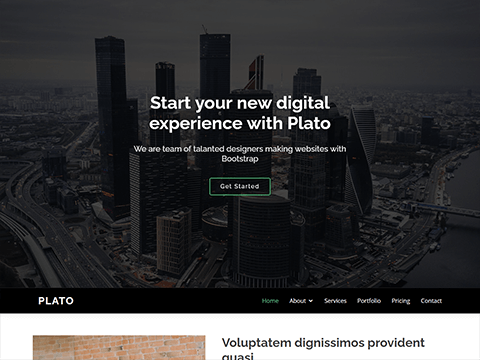 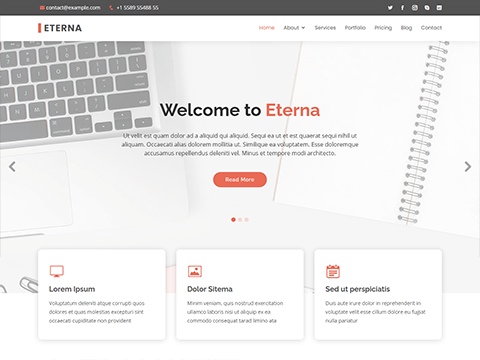 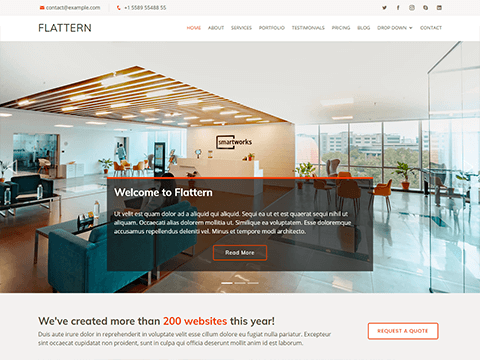 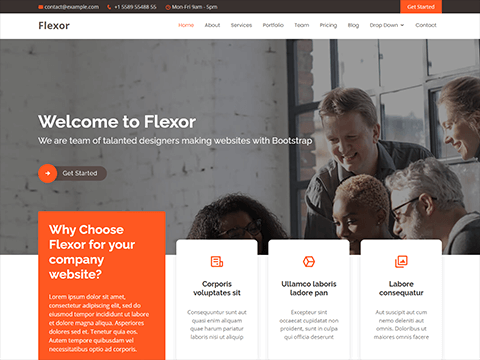 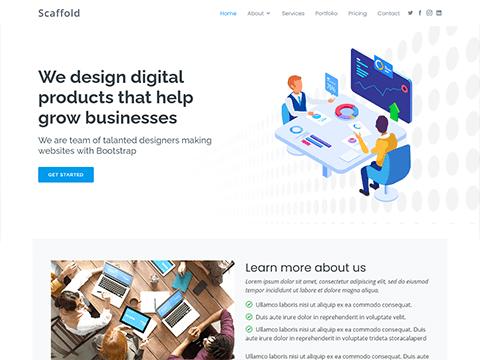 Flexor is a multiple purpose Bootstrap theme best suitable for creative agencies, studios, digital design agencies or other similar businesses. 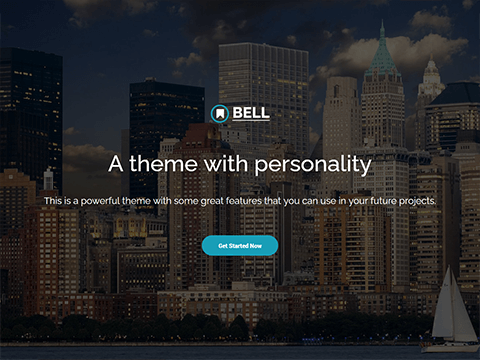 It comes with ready to chose 4 color schemes.